PHILADELPHIA, PA -- Packing a lifetime's worth of bucket list items into nine months might sound intimidating to most, but that didn't stop Jenna and Dan Haley. 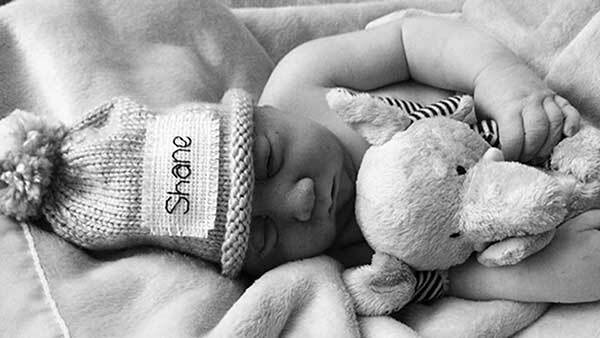 Their unborn son Shane has been diagnosed with a complex neural defect that kills most infants soon after birth. 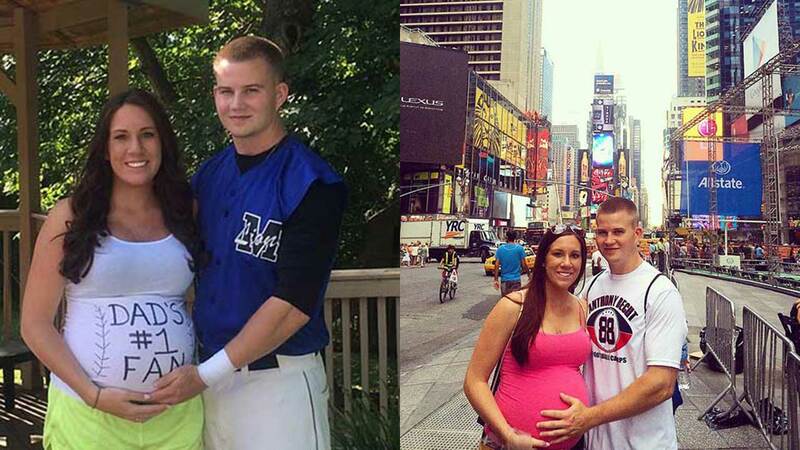 "Most families wait until their baby is born to start making memories and traveling to places with them," Dan said. "We understood what it was and knew that our time with our son could be very limited, so we wanted to make the most of the time that we had with him." That's where the idea for the "bucket list" came from. The Haleys came up with a list of places and activities they love and want to share with their son and vowed to do as many as possible during Jenna's pregnancy. They have been updating family, friends and others on a Facebook page they created to log Shane's adventures, and now more than 100,000 people are following along. See highlights of Shane's adventures in the gallery below. A couple whose unborn baby is expected to have a brief life is making an effort to make the most of their time with their son. Tap here to view photos on the news app. Shane, who is due October 12, has gotten a taste of his parents' favorite activities, from sporting events to beaches to the Big Apple. Even though his "bucket list" adventures are over, dad Dan says they're continually working toward their goal of making the most of what time they have. "We truly value every minute that we have with our son," he said, "and we thank God every night for blessing us with such a special little boy."